The wiki-part of the site contains at present 97,850 pages and 175,571 images, the total site has over 50.000 pages. There have been [[Special:Statistics|Template:NUMBEROFVIEWS]] pageviews since June 2010. 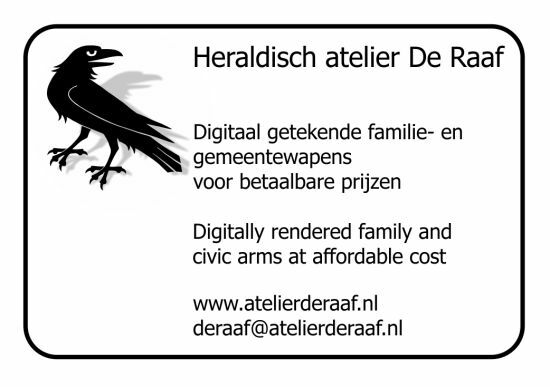 The site was created in 1996 as Nederlandse Gemeentewapens (Dutch civic arms, hence the domain name www.ngw.nl) and went global in 1999 as International Civic Arms, since 2010 it is known as Heraldry of the World. It is by far the largest collection of civic coats of arms ever published and still growing. Although as much information on the arms as possible will be included, like pictures, meaning and history, often there is just a picture, not a description of the arms, nor a history. Any additional information thus is welcome ! All information is taken from public sources (books, internet) and the sources are always mentioned and credited. 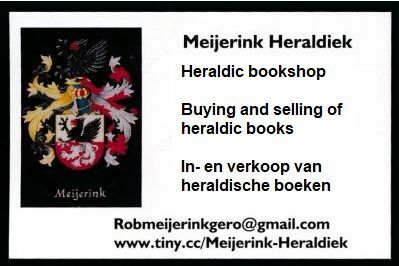 Most pictures are scans from books, with the exception of the Dutch civic arms, where all the pictures are made by myself. Arms of countries, areas or provinces that do not exist anymore, are placed under the country in which the area is situated at this moment. For example, cities, which were granted arms during the Russian Empire, are now under the individual countries. Similarly, towns in the former German provinces of Prussia and Posen are placed under Poland, the South African Colonies and Homelands are under South Africa and Dutch East Indies are under Indonesia. Present and former colonies and (semi-independent) overseas territories that do not form a single present country are listed under the parent country, except for the Austro-Hungarian Empire, which is listed separately. 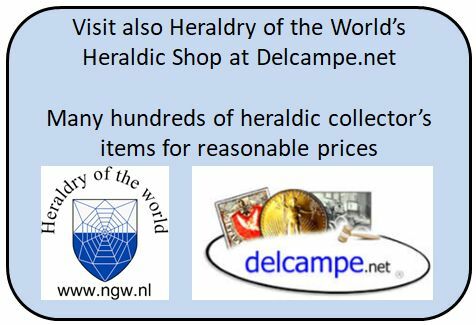 More at the Heraldic collector's items catalogue. Series of heraldic images from buildings etc. I am always looking for new items for the collection, see the Wanted page ! There are separate sections for both educational (schools, universities ect) and religious (or ecclesiastical) heraldry. Category:Educational heraldry includes arms of schools, colleges and universities worldwide. The site is a private site, which is maintained by one person only since 1996. It is my hobby, which takes much time and money (books, hosting etc etc), which is OK for me. My only income for the site is the advertisments on the bottom of this page as well a bit from sales on eBay. If you want to donate items or images, click here, for financial donations please do so using PayPal to webmaster@ngw.nl or by normal mail to the contact address mentioned in the contact page. For security, I will not send any bank details by e-mail. People or companies that have donated money, will be mentioned with name of logo on this page if wanted. Please contact me if you would like to be mentioned. This page was last edited on 5 July 2017, at 08:16.